Adéle Maritz – Inspiration Change Management completed her Matric in 1990. Her career background includes Journalism, Advertising, Marketing, Management, and Public Relations. Her knowledge of the burgeoning retail industry aided her in serving on foremost National Franchise committees; also in the capacity ofChairlady. Her 20 years’ experience in the South African retail industry secured her the position of Marketing Manager for Iliad Africa in 2009 where she played an integral part in the roll out of a national monolithic brand. Currently she runs her own consultancy business that offers a wide range of brand development and marketing services to a customer base ranging from retailers to entertainers. Adéle was born with a severely disfigured leg that was amputated twice, the first time being at 9 years of age. 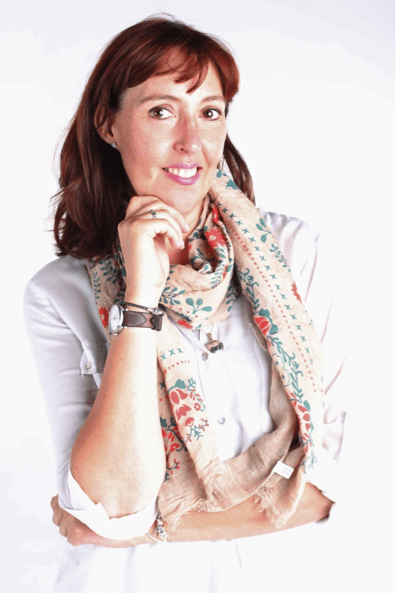 Adéle Maritz – Inspiration Change Management has suffered several obstacles in live, the worst being the death of her 8 year old daughter who was shot due to a case of mistaken identity during a house robbery in 2012.